THE Royal British Legion’s Wales Festival of Remembrance 2016 returns to St David’s Hall on Saturday 5 November with very special guest Shakin’ Stevens! 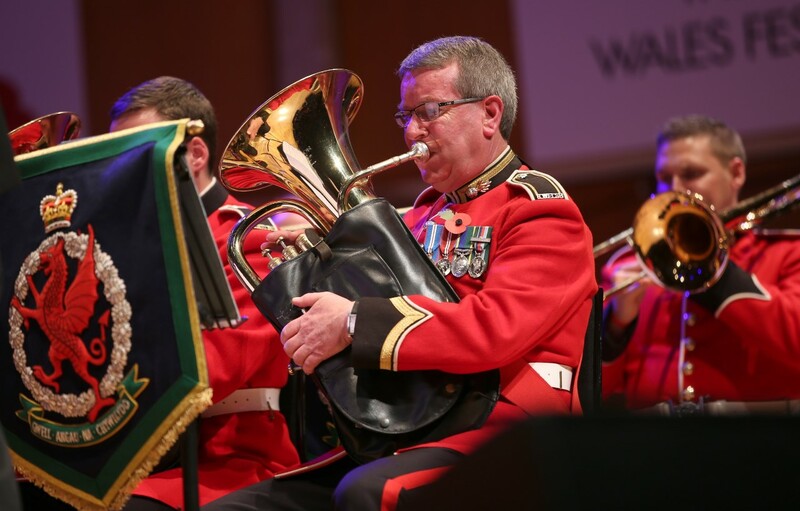 In aid of the Royal British Legion Poppy Appeal, the gala evening now in its 36th year will also feature the Regimental Band of the Royal Welsh conducted by Major Dennis Burton accompanied by Massed Male and Youth Choirs. Plus, the Welsh National Opera present excerpts from the First World War opera In Parenthesis, whilst there are also performances from the Defence Academy Military Wives Choir & Bristol Military Wives Choir, the famous Military Muster and Drumhead Service of Remembrance and a 300-strong male voice choir. The special guest star this year is the platinum-selling Welsh music legend Shakin’ Stevens. Born Michael Barratt in Cardiff in 1948, he became the UK’s biggest selling singles artist of the 80s, and has recorded 33 Top 40 hits including This Ole House, Green Door, Oh Julie and Merry Christmas Everyone. 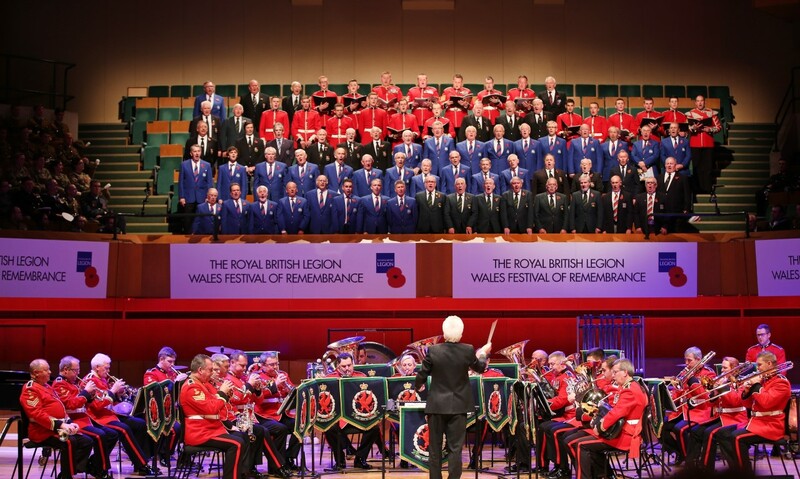 Don’t miss the Wales Festival of Remembrance concert live at St David’s Hall and support the amazing work of the Royal British Legion. In association with Melody Music. Tickets are £10, £15 & £20 (plus a £3.95 Ticket Service Charge per transaction and an optional 95p postage fee). Wheelchair users plus one companion: Stalls seats £10 each.